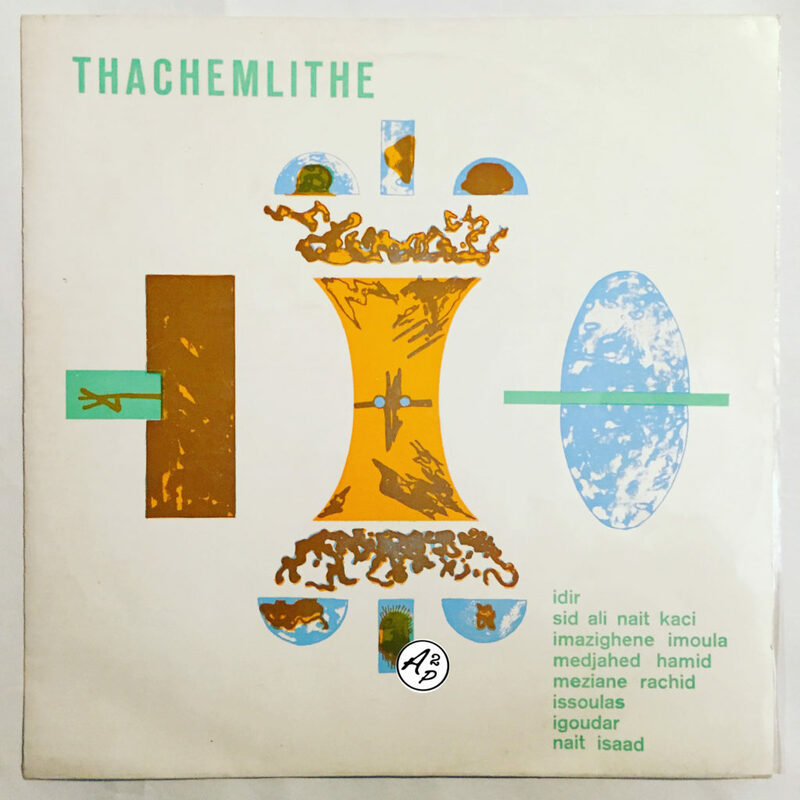 “Thachemlithe” is an obscure compilation of several Kabyle (Berber people from the mountains of Algeria) artists, privately pressed in Algeria in the 70s. I decided to share with you today “Lebghi“, an outstanding track from Medjahed Hamid with beautiful guitar parts and haunting voices – Enjoy ! !